Having now fulfilled eight top-flight fixtures since their promotion from the Championship last season, Fulham have grown re-accustomed to the harsh realities of life in the Premier League. Five points have been collected from a possible 24 heading into the international break, leaving Slavisa Jokanovic’s men just outside the relegation zone in 17th place. Survival is the primary objective for any team promoted from the second tier, but many Fulham fans were anticipating more than a relegation battle after the club’s ambitious approach to the summer transfer market. 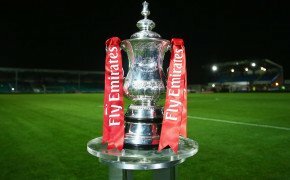 Only Liverpool and Chelsea spent more than the Cottagers’ £105m, a sizeable sum which brought the arrivals on a permanent basis of Jean Seri, Alfie Mawson, Maxime Le Marchand, Fabri, Aleksandar Mitrovic, Joe Bryan and Andre-Frank Zambo Anguissa, while Andre Schurrle, Calum Chambers, Timothy Fosu-Mensah, Sergio Rico and Luciano Vietto all moved to Craven Cottage on loan. It was hard not to get excited by many of those additions, but the early evidence this term suggests that Fulham may have been too active in the market. 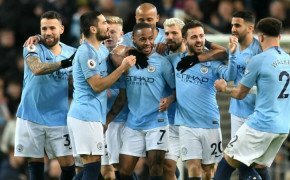 In 2017/18, all three promoted teams stayed up for the first time in six seasons, with Newcastle United, Huddersfield Town and Brighton and Hove Albion all avoiding the drop after keeping faith with the core of players which got them to the top tier in the first place. Fulham, conversely, have had to absorb 12 new first-teamers into their squad, which has left Jokanovic still searching for the right blend eight games into the season. The west Londoners have been worryingly open in most of their matches up to now, and there is a sense that they have lost many of the strengths that got them here in the first place. The recent absence of Tom Cairney through injury certainly has not helped, yet Fulham have lacked balance even when their midfield talisman has been present. Sunday’s 5-1 thrashing by Arsenal was another example of the Cottagers being too easy to play against. Jokanovic’s charges have now conceded 21 goals this term and are yet to keep a clean sheet, even in meetings with fellow bottom-half sides Crystal Palace, Burnley and Brighton. Fulham will have to tighten up at the back if they are to avoid the drop; conceding an average of 2.63 goals per match is not sustainable at any level of the game. “We need to be more solid and better in this sort of situation. 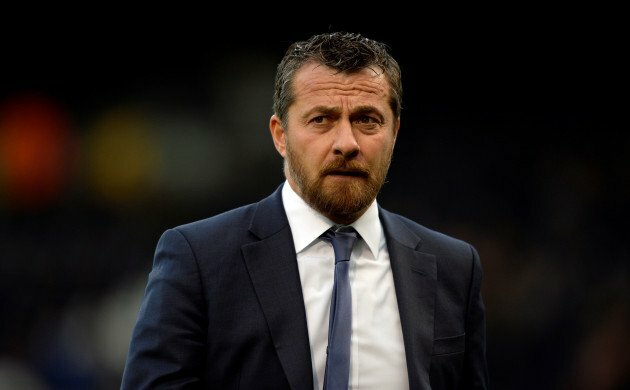 We show so many weaknesses at this level that we are [at], especially defensively,” Jokanovic told reporters in his post-match press conference on Sunday.